M Developments offer exceptional quality servicing and repairs on Volkswagen, Audi and Porsche branded vehicles. WOF, Tyres, Batteries, Electrical Repairs, Fabrication and more. 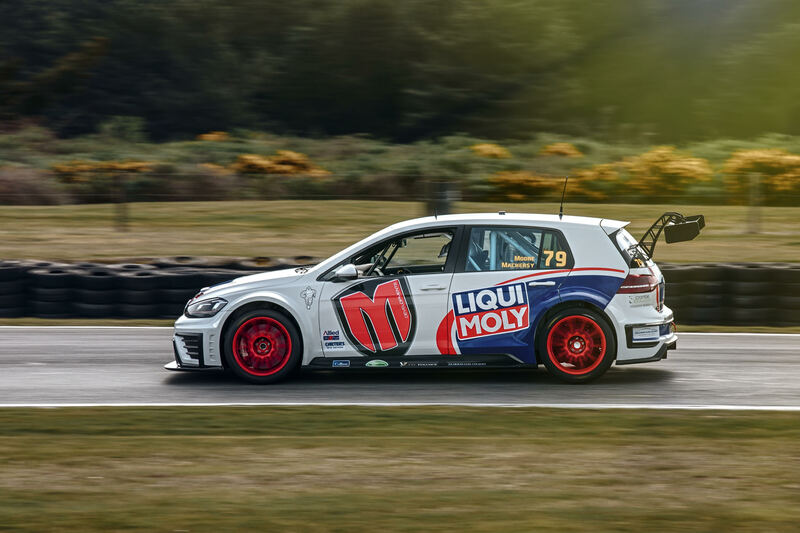 M Developments also operate as a successful race team through their Motorsport operations, being NZ's leaders on TCR racing vehicles from VAG Group. Get in touch if you have any questions or want to book your car in for a service.